"CFO to Go", tax preparation, and consulting services. highest rating on her AICPA peer review. She received a Bachelor of Science in accounting at Montana State University and MBA from Pacific Lutheran University. She has worked for national and regional firms in public accounting, as well as Fortune 1000 and smaller private organizations. 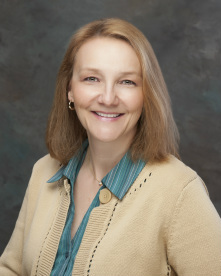 Marca values her community and currently serves on the MSCPA's board of directors and volunteers for local organizations, such as the Helena Lions Swim Team and 4-H. Other professional memberships include AICPA and IMA.